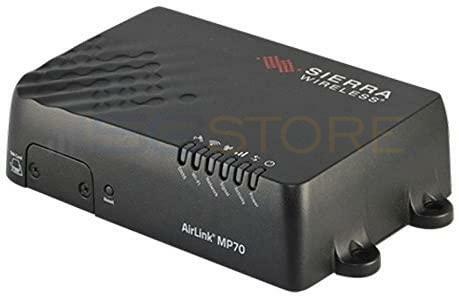 Cellular antennas are NOT included - you must select an antenna option here to utilize the embedded cellular modem in the router. 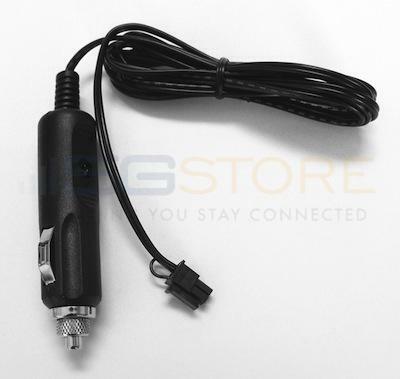 This device only includes the hardwire DC power supply. 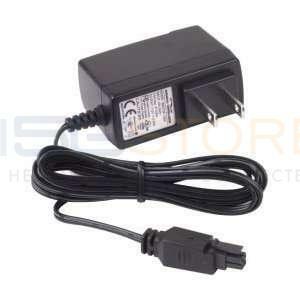 If you need an AC or vehicle power supply, you can add one here. 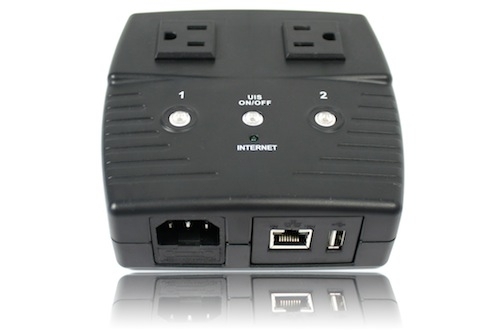 The MP, RV, and GX series routers include a 3-year warranty which can be extended to 5 years if desired. The extended warranty can be added in the future, but the price is higher if purchased post-sale. Monitor and reboot your router remotely! 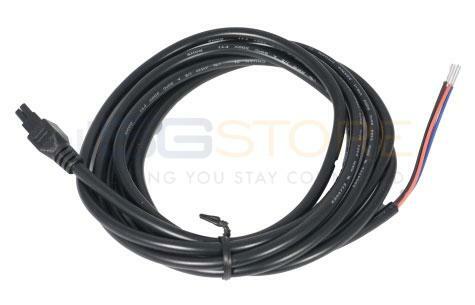 Only the hardwire power harness is included! 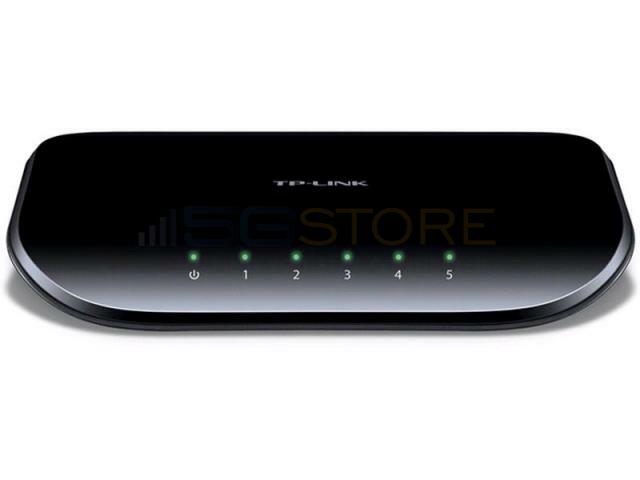 This router features an embedded modem and you will need a SIM card with active service from a compatible provider to use it. 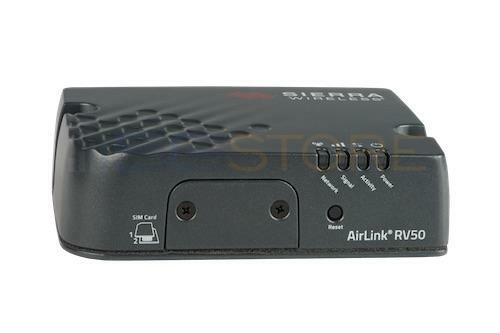 The RV50 has a standard 2FF SIM slot - if you plan to use a microSIM, you'll need the micro-to-standard SIM adapter). 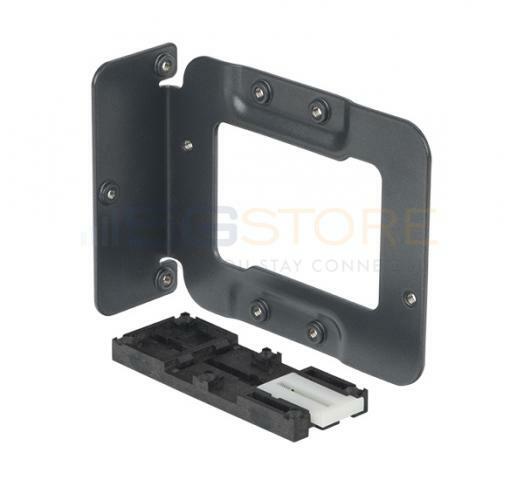 Internet Connections Supported: 1 Embedded LTE Advanced IMPORTANT: you will need a 2mm Hex L-wrench (not included) to access the SIM slot on the router! 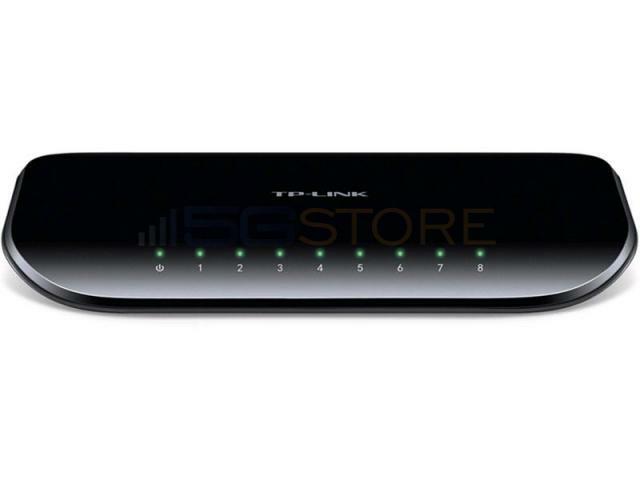 Networks Supported for Embedded Modem: LTE: 2100(B1), 1900(B2), 1800(B3), AWS(B4), 850(B5), 2600(B7), 900(B8), 700(B12), 700(B13), 800(B20), 1900(B25), 850(B26), 700(B29), TDD B41; WCDMA: 2100(B1), 1900(B2), 1800(B3), AWS(B4), 850(B5), 900(B8). This includes virtually all carriers in North America with the exception of Verizon/Sprint 3G. Size: 4.69" x 1.34" x 3.45"
Top-notch ultra-low power consumption product -- the perfect replacement for the trusty Sierra Raven XE I've been using in my remote solar-powered surveillance system for the last 7 years. 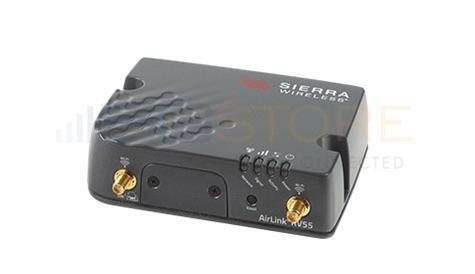 Bought this new Sierra model to upgrade the system from 3G to 4G. Kind of a shame to mothball the old Raven XE, still performing flawlessly. 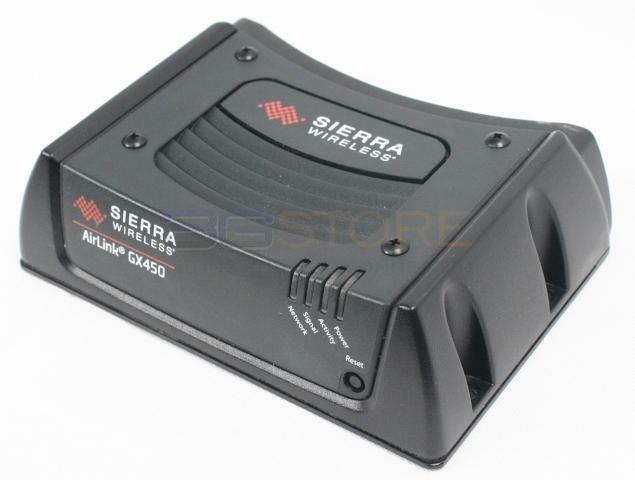 what is the Sierra part number?